On every level, Michelle Dziak’s work with clay honors its origins. 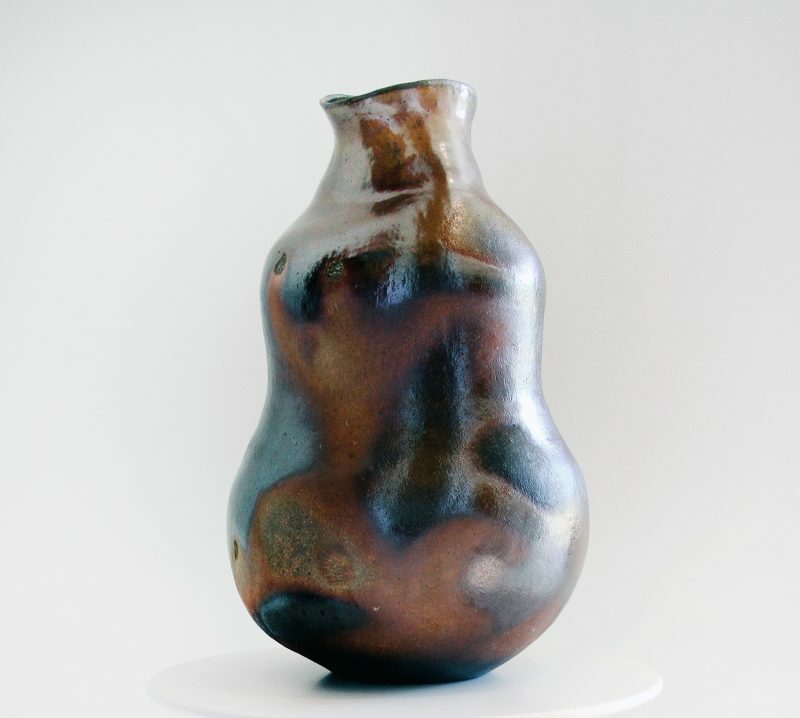 An intimate relationship to the Earth is present in her hand building process, her forms and textures, and her preferred finishing technique: wood firing. As an active, joyous participant in the wood firing community, Dziak celebrates ceramics as it relates to people. She views her art as an homage to human history and as a mode of connecting with ourselves through the Earth. 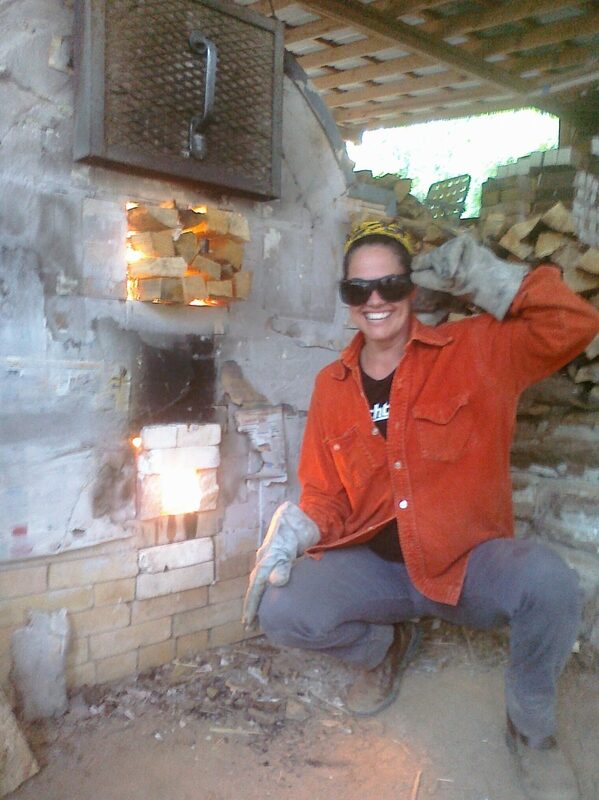 This entry was posted in Artists and tagged anagama wood firing, art, artist, ceramic vessels, ceramicist, ceramics, collector ceramics, doing what you love, donjenna, handcrafted, handcrafted ceramics, made in Georgia, Michelle Dziak, woodburning kiln.